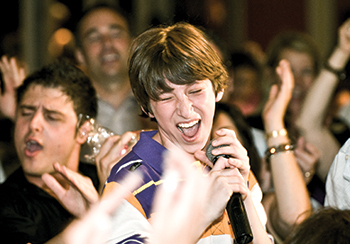 Chelsea Piers is New York City's most popular destination for special events for groups of all sizes. 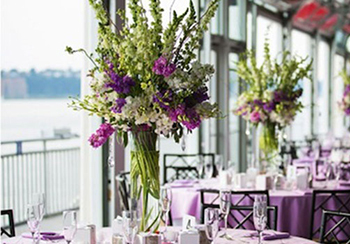 With five unique athletic venues featuring world-class sports and recreation facilities and several riverside meeting and reception spaces, Chelsea Piers is the ideal location for your next event! With a variety of meeting rooms to choose from, Chelsea Piers is a great place to host your next corporate offsite. 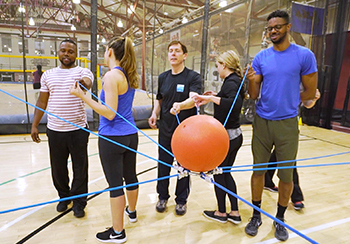 Prepare your team for the challenges of 2019 with a fun and inspiring program at Chelsea Piers. Sunset Terrace features panoramic views of the Hudson River, providing an ideal backdrop for intimate and unforgettable weddings. 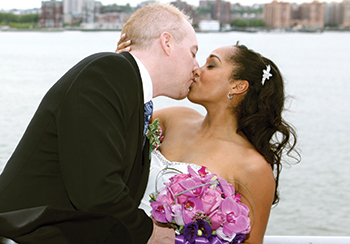 From catered reception to sports themed parties, Chelsea Piers has a wide-range of options to help you celebrate your milestone event in style. Chelsea Piers offers a variety of unique riverside meeting and reception spaces for corporate and social groups of all sizes. 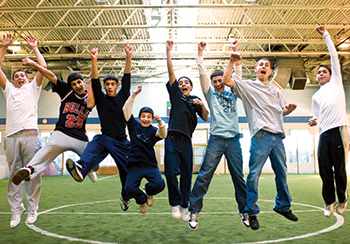 Take a virtual tour of our dedicated event facilities and unique sports facilities.